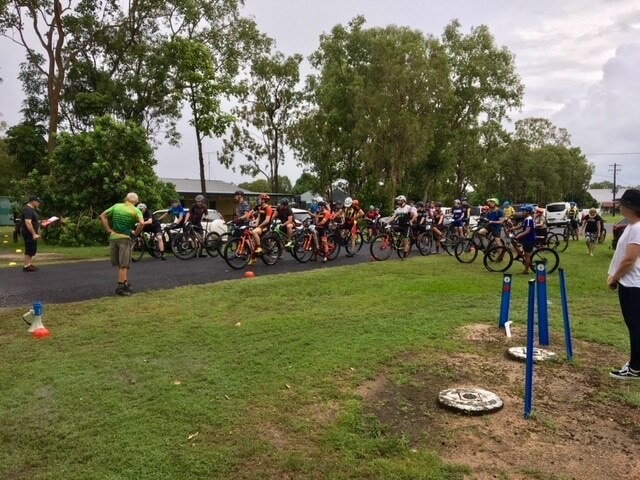 Big thanks to Cassowary Coast Multisport Club for putting on a cracker of a round 2 of the Prime Constructions FNQXC Series in Cardwell. The weather didn’t disappoint with about 1 million litres of water dumped on the course overnight turning the race a wee bit muddy. Smiling white teeth was all we saw at the RD Technik timing tent as the riders whipped by. They must have been having fun. Below you can see the race results or you can download the PDF. See you all at round 3 at Davies Creek on March 31st. 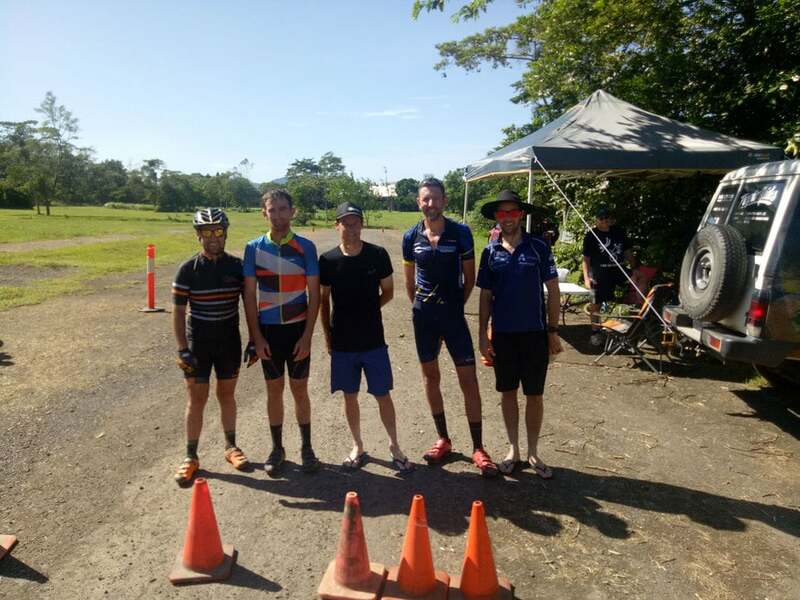 Thanks to Adam Johnstone and Cassowary Coast Multisport Club the images. Click below to see the full gallery.